In Rome, when Ray (Owen) caught up with Claire (Roberts), the latter’s hair length keeps on changing, from short ponytail to a bun and then to shoulder length. 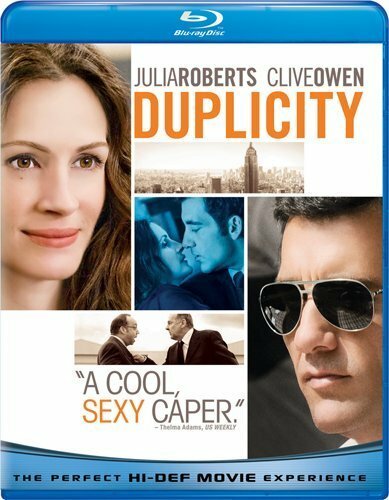 In the fight scene between the two CEOs, it was supposed to be raining, the employees had their umbrellas open but surprisingly, both Tully (Wilkinson) and Garsik (Giamatti) are dry. Towards the end of the film when Ray (Owen) and Claire (Roberts) were served with champagne, the champagne content changes with each shot. 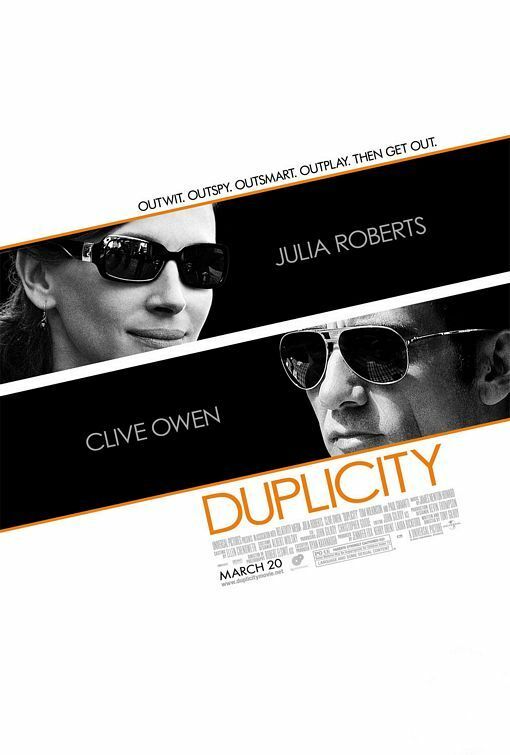 Filming for Duplicity took only less than 80 days, surprising for a film with many plot twists. Julia Roberts’ character Claire Stenwick was named after Barbara Stanwyck, a famous classic era actress. 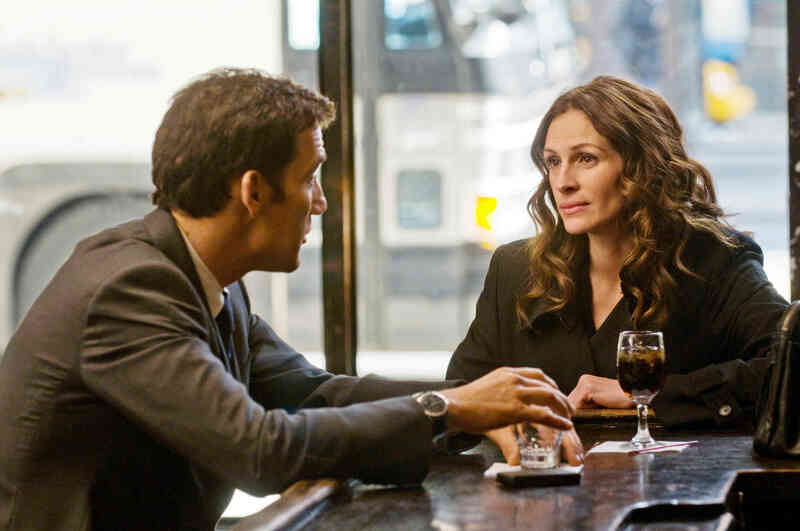 Julia Roberts and Clive Owens worked together in Closer. Julia Roberts and Paul Giamatti appeared together in My Bestfriend’s Wedding. Clive Owens and Paul Giamatti worked together in Shoot ‘Em Up.